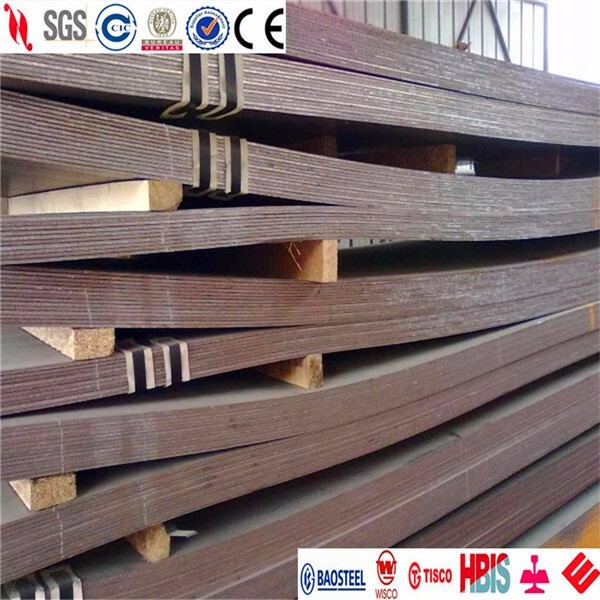 With the rapid change of technologies and gradual update of material, the application of corrosion resistant structural steel has continually expanded. Corrosion resistant structural steel has got more and more attention from manufacturing enterprises and has a tendency to replace common structural steel. The development of the structural steel can’t be without anti-corrosion technology. Now the corrosion resistance of structural steel has become one of the major issues in the world. In a sense, anti-corrosion technology of steel is the key to ensure the proper use and durability of structural steel. Note: tensile gauge length L0 = 5.65, quality grade J0 do 0℃ impact, quality grade J2 do -20℃ impact, quality grade K2 do -20℃ impact and the impact value is 40J or more.